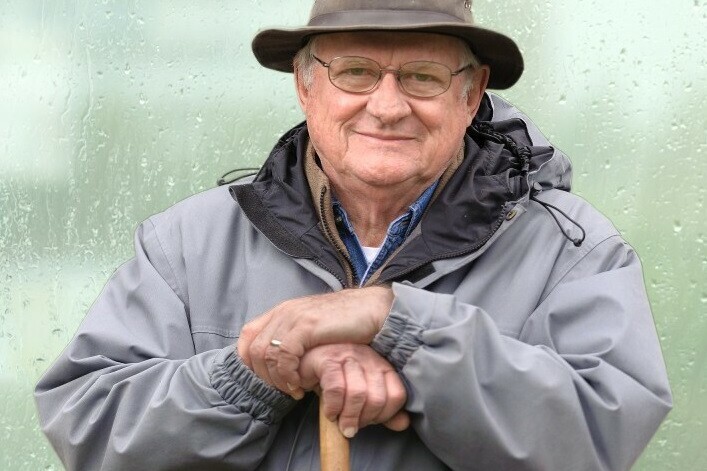 View the PBS Documentary “Never Curse the Rain: A Farm Boy’s Reflections on Water.” Growing up on the family farm, Jerry Apps learned from a young age that water was precious. The farm had no running water, a windmill pumped drinking water for the small herd of cattle, and Jerry and his brothers hauled bucket after bucket of water for the family’s use. A weekly bath was considered sufficient. And when it rained, it was cause for celebration. Indeed, if ever the Apps boys complained about a rainy day spoiling their plans, their father admonished, “Never curse the rain,” for the family’s very livelihood depended upon it.